Metro plans to issue a SmarTrip credit to all riders using SmarTrip cards who traveled on the Blue, Orange and Silver lines Friday. News choppers caught images of the stranded commuters walking down the tracks. Riders who used a SmarTrip card to enter and exit the Blue, Orange or Silver lines between 5 a.m. and 7 p.m. Friday will automatically receive a credit on their card for the fare they were charged at the gates. Qualifying riders will receive the credit on their SmarTrip card early next week when they tap their card at a Metro faregate or fare machine. No action is required by customers to receive the credit. 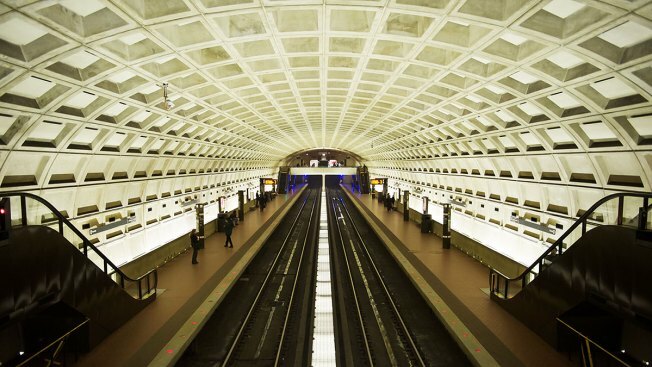 "We absolutely understand the frustration among our Blue, Orange and Silver line customers," said Metro Interim General Manager/CEO Jack Requa, who regularly commutes on the Orange line.